Waterfront EstateMinutes to Sarasota Bay Deep Water Canal/ No BridgesLocated in the Exclusive waterfront gated community of Hawks Harbor, and just minutes to the open waters of beautiful Sarasota Bay, lies this custom built waterfront masterpiece. 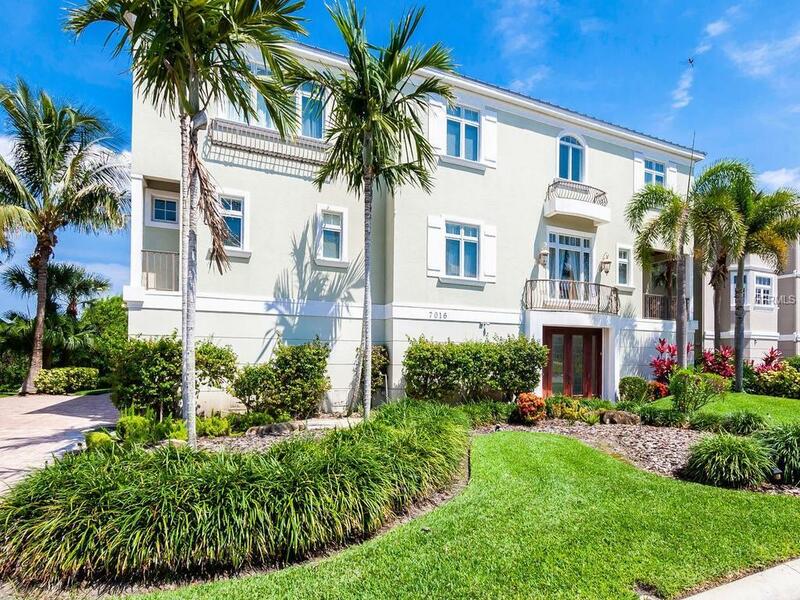 Situated on a deep water canal thisWaterfront estate’s magnificent details include chefs kitchen with beautiful custom cabinets, gas Jenn- Aire stove/grill, granite countertops and island, expansive laundry room, crown molding, tray ceilings, hard wood floors, and offering en suites in all four bedrooms. Enjoy the sunset on one of the enormous balconies, and entertain outdoors under the stars on the spacious covered/screened lanai and pool area. Your private elevator travels to all three levels for your convenience. 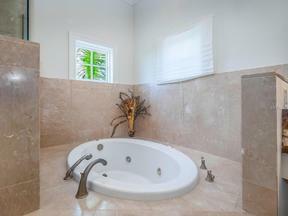 Custom wet bar, oversized side entry 3 car garage, den/home office complete this waterfront jewel. This exclusive address is incredibly private & just minutes from the world famous IMG Academy, IMG Golf & Country Club, The famed Donald Ross golf course at the Sarabay Golf and Country Club, the world renowned beaches of the Suncoast, the Asolo Theatre and all that Downtown Sarasota has to offer.